Emily Aarons is an intuitive healer and psychic business coach. She supports her clients on their healing journey by clearing and releasing blocks from their energy systems as well as from all lifetimes using the Akashic records so they can step fully into their power as entrepreneurs. Formally trained in Polarity Therapy, Emily has been clearing energy for nearly two decades. She’s taken her abilities as a healer and combined it with her love of business to both mentor and teach lightworkers and healers how to run powerfully profitable businesses. 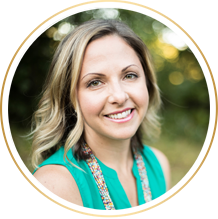 Emily’s work includes guided meditations, a flourishing online community, self-paced online classes, in-person events, 1:1 sessions, and her exclusive 12-month mentorship. Emily Aarons is an intuitive healer and psychic business coach. She supports her clients on their healing journey by clearing and releasing blocks from their energy systems as well as from all lifetimes using the Akashic records so they can step fully into their power as entrepreneurs. Formally trained in Polarity Therapy, Emily has been clearing energy for nearly two decades. She’s taken her abilities as a healer and combined it with her love of business to both mentor and teach lightworkers and healers how to run a powerfully profitable businesses. 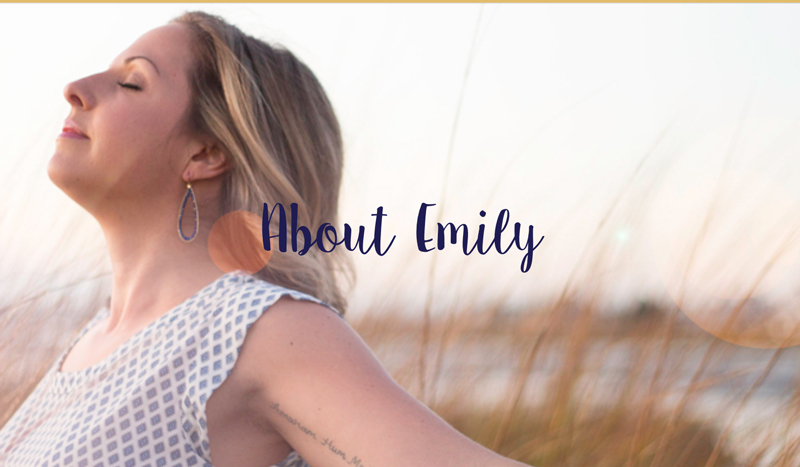 Emily’s work includes guided meditations, a flourishing online community, self-paced online classes, in-person events, 1:1 sessions, and her exclusive 12-month mentorship.